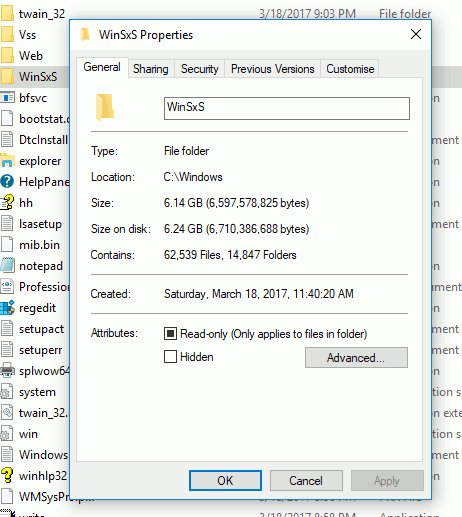 If you’ve ever scanned your C drive to find files or folders that occupy a lot of space, you might’ve seen a folder named “WinSxS.” Typically, the WinSxS folder hosts all the Component Store files and will take anywhere from 6GB to 10GB of space within the C drive. 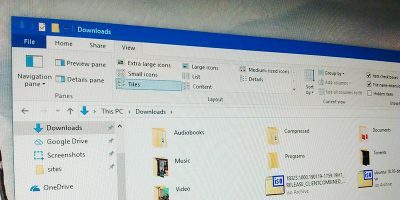 The component store was introduced way back in the Windows XP era and has been improved a lot in terms of its functions. 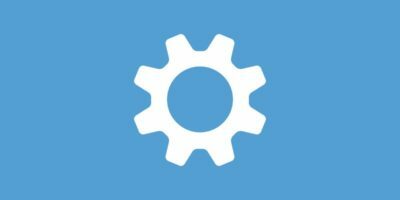 In general, the Windows Component Store contains all the files related to customization and updating Windows. 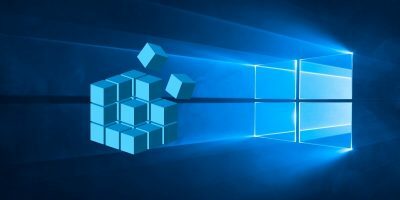 When necessary, these component store files are used to perform actions like recovering your system on boot failure or corruption, updating Windows with new components, adding roles for the server manager, running programs using side-by-side assemblies, etc. 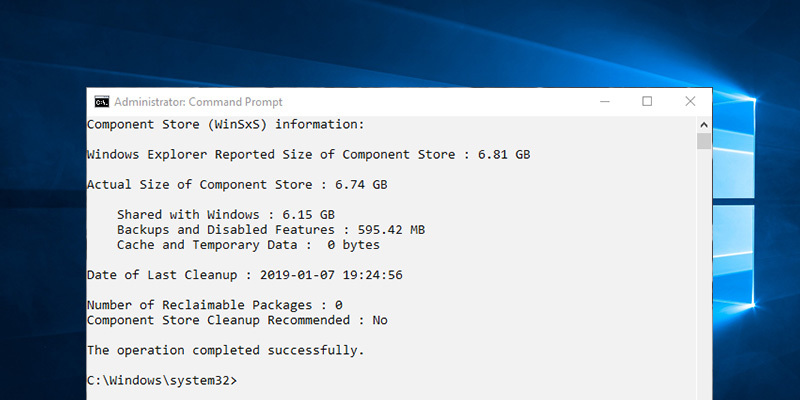 To better manage all the component store files, Windows constantly tracks, checks, and groups different component store files into packages depending on their versions. When a package becomes obsolete. i.e. 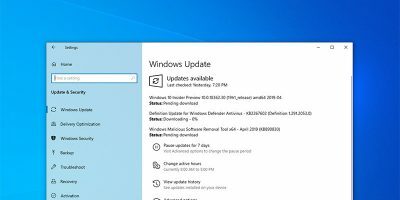 when a new version of the package is available, the old package is marked for deletion and is subsequently deleted by Windows when the time is right. Alternatively, you can force check the actual size of the Component Store and even clean it up to regain some space in your C drive. Let me show you how. Now, you might be thinking what’s so hard about finding the size of the WinSxS folder. After all, you can go to “C:\Windows,” right-click on the WinSxS folder, and select Properties to see the folder size. But the thing is, that’s not the real size. In the component store many files use a technique called Hard Linking. 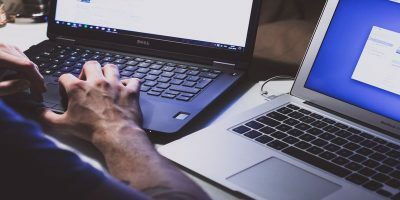 This hard-linking feature allows multiple files to access the same location without creating copies of that location or data. When you make changes to the target location, those changes will be automatically reflected in the component store. Due to this, when you try to gauge the size of the WinSxS folder using a traditional method, it will think there are multiple copies of the same file taking up space and will reflect that difference in the final size. To find the actual size of the component store, we need to make use of the Deployment Image Servicing and Management (DISM) tool. The good thing is Windows gives you a detailed breakdown of how the occupied space is being utilized. 2. In the command prompt window execute the below command. 3. 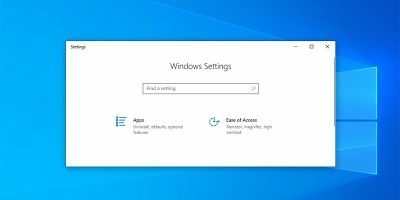 As soon as you execute the command, Windows will scan the component store and create a breakdown of how the space is being used. The one we are looking for is the “Actual Size of the Component Store.” In my case the actual size of the component store is 9.01GB. 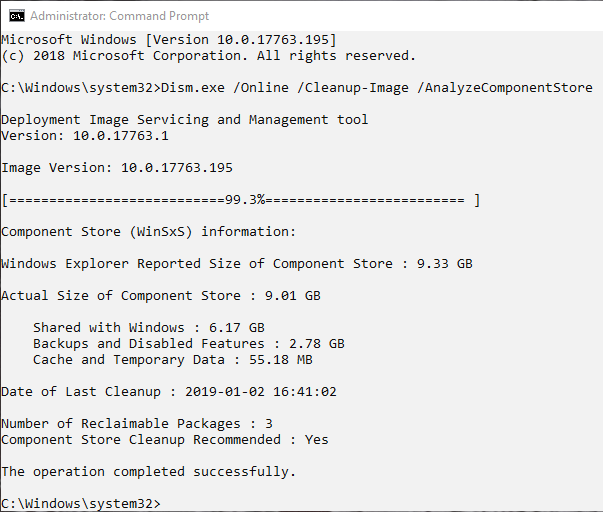 Generally, Windows will automatically clean the component store as and when needed. However, there will be times when Windows gets timed out or ignores the files. 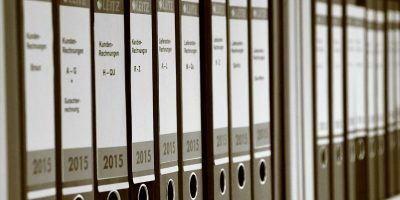 In those situations you can force-delete the obsolete packages and files. In fact, Windows even tells whether you need to clean up the component store or not. 1. Open the command prompt with admin rights once again, and execute the below command. 2. From the listed information see if the “Component Store cleanup recommended” flag is set to “Yes.” If it is, you can proceed to the next step. If it says “No,” it means that Windows has already done the cleanup for you. 3. To clean up the component store, execute the below command. 4. The above action will start the cleanup process. It can take some time to clean the component store. Once done, close the command prompt window and restart your system. In my case the cleanup freed up around 3GB. 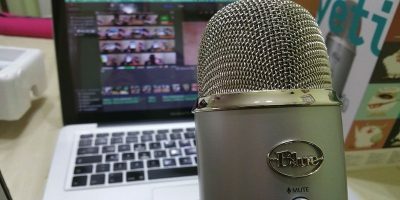 Do comment below sharing your thoughts and experiences regarding using the above method to view and clean up the component store in Windows 10. 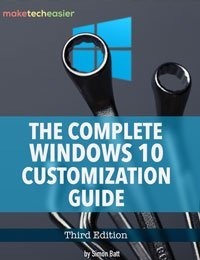 In this ebook we’ll be exploring the multitude of options to fully customize Windows 10. By the end of this ebook you’ll know how to make Windows 10 your own and become an expert Windows 10 user. Maybe I am not an expert, but all arguments keyed in after dism.exe have been refused by my PC. The argument Online first (logical!!). After asking dism.exe /?, there’s no argument like those indicated. Great tip for gaining space on my SSD drive thank you. How were you notified that 3GB was cleaned up after the reboot? 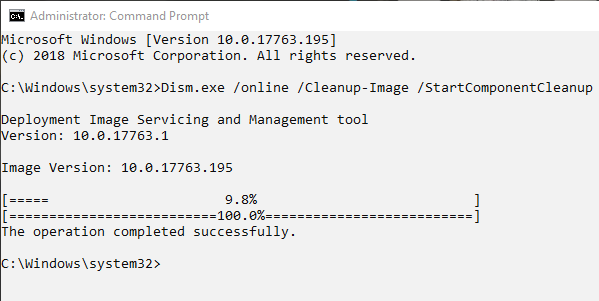 The second option is “/cleanup-image” with a hyphen. Omit it and you’ll get an error.